It appears that NFL commissioner Roger Goodell will get an opportunity to put his tougher stance against domestic violence to use in quick order. 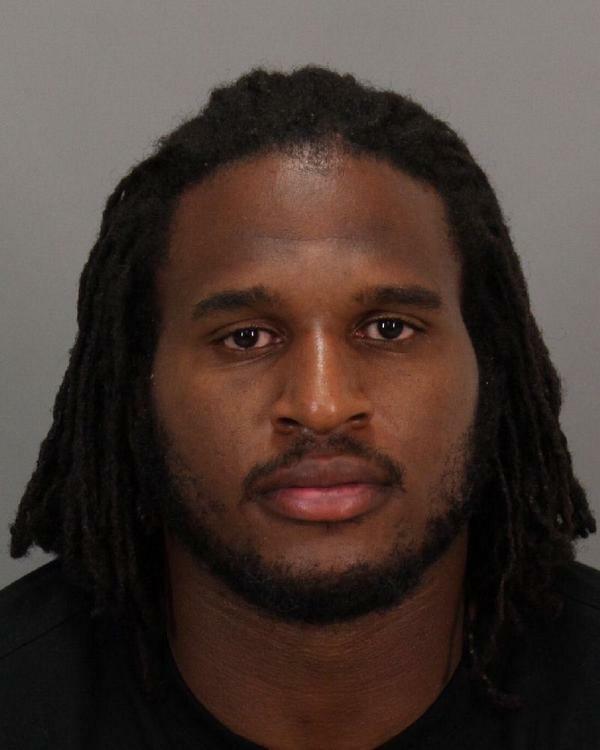 San Francisco 49ers defensive tackle Ray McDonald was booked on a felony domestic abuse charge on Sunday morning, according to Damian Trujilo of NBC Bay Area. Also, Trujilo’s report states that McDonald’s victim is pregnant. In a bizarre coincidence, McDonald’s arrest took place on the same street as teammate Aldon Smith’s car wreck that led to his DUI. Smith was suspended for nine games late last week for violating the league’s personal conduct policy. As for McDonald, 49ers head coach Jim Harbaugh previously told his team that under no circumstance would striking a women be tolerated in his locker room.